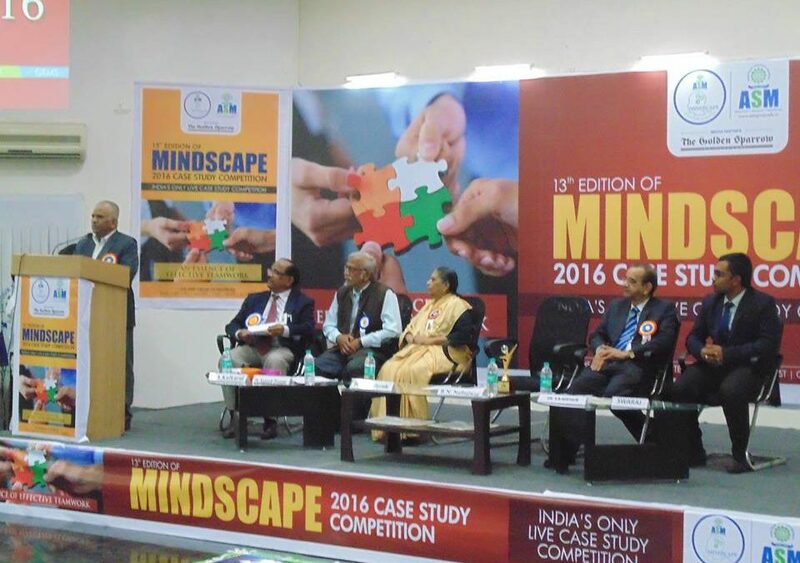 ASM’S MINDSCAPE CASE STUDY COMPETITION –A LANDSCAPE OF INDUSTRY –INSTITUTE-INTERACTION. 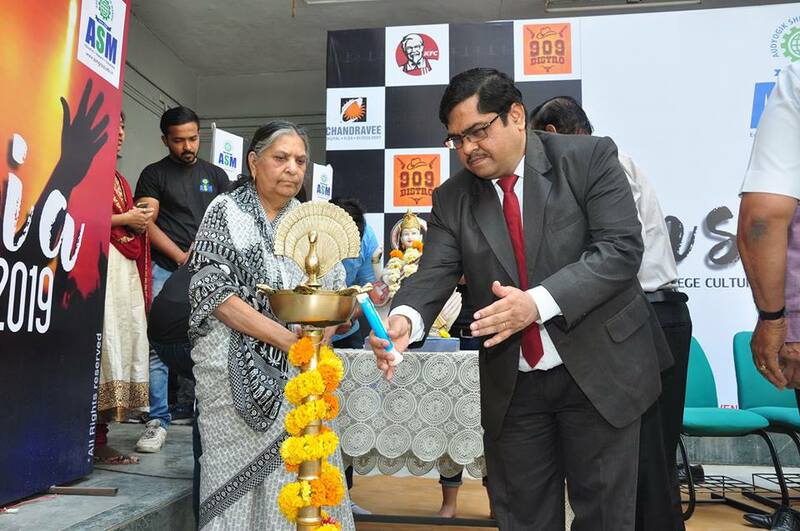 Over the years, due to amazing support shown by the industries, Mindscape competition has come to be recognised as a ‘SIGNATURE’ event of the ASM. 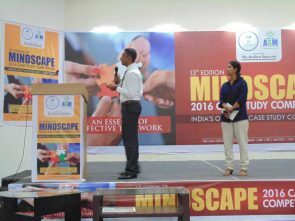 MINDSCAPE CASE STUDY COMPETITION is perhaps the only one such event conducted amongst all B-schools in India including IIMs. 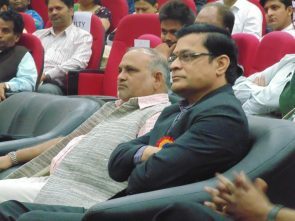 It is also remarkable that the mindscape competition is extremely ‘student Centric’ and all the preparatory work for the event is carried out by the students of the group Institutes.